We are rather confident for having such a XinYaTai powerful suppliers . We congratulate XinYaTai group set sail, career developed, create brilliant ! High quality 100% virgin pulp, high quality and eco-friendly food grade paperboard with single PE coated (double PE coated is also accepted). We have custom printing services available. Personalize your company's supplies with your logo to add brand awareness. 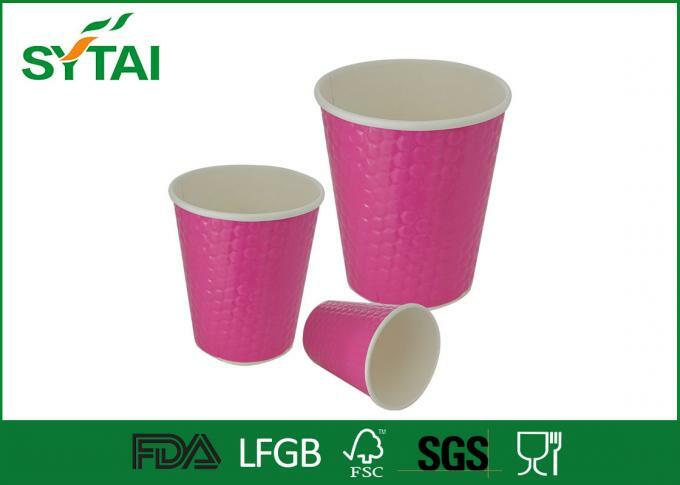 We offer highly aesthetic designed Coffee Paper Cups, which processed from food grade paper. To suit the specific requirement and visual value of our divergent client, we offer customized facility. 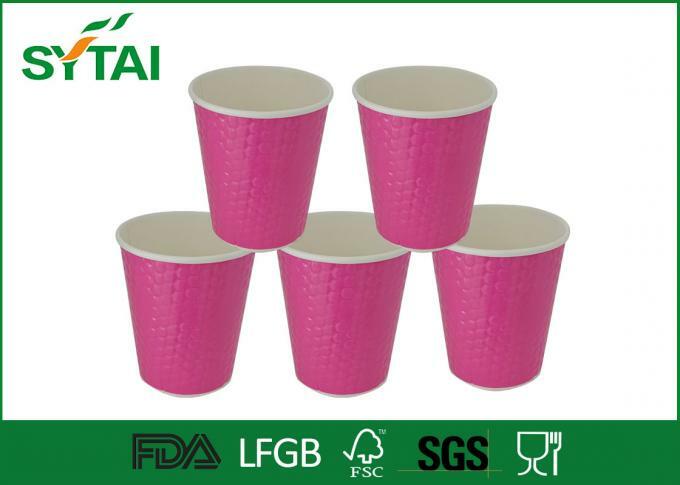 Acknowledged in the industry as one the illustrious suppliers, exporters and wholesalers, we are engaged in offering a commendable range of Disposable Poly Coated Paper Cups Recyclable in nature, these products are manufactured with utmost care at our vendors’ premises in adherence with the international quality standards. Additionally, to ensure zero-defects, these products are checked on various parameters. 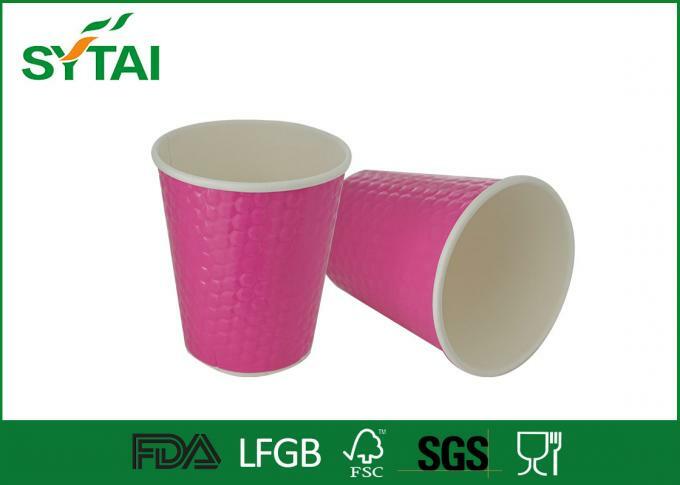 China Good Quality Single Wall Paper Cups Supplier. Copyright © 2015 - 2019 drink-cups.com. All Rights Reserved.